In a world of achievements, it is necessary to acknowledge the various feats amassed by each individual or group of individuals. 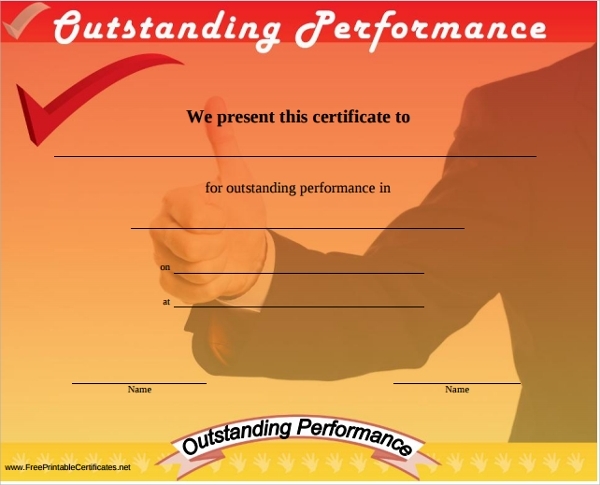 A need to provide a reminder of their performance has found its answer through certificates of merit. 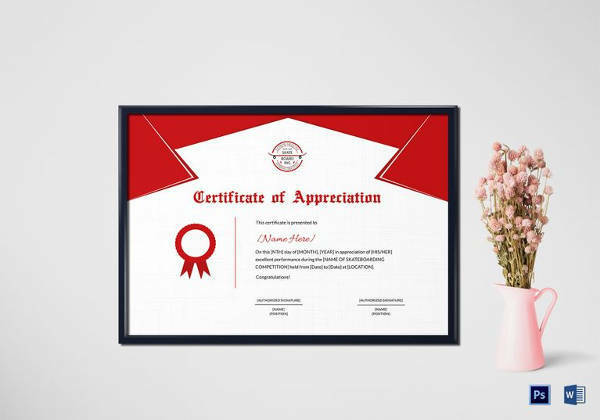 Any achievement under any field of study, work or service is awarded recognition via Certificate Template attested and authorized by the organizing/benefiting body. It is not only a mere document of acknowledgement but rather a significant addition to the credibility of an individual’s work. It indicates the experience a person has on a set discipline. 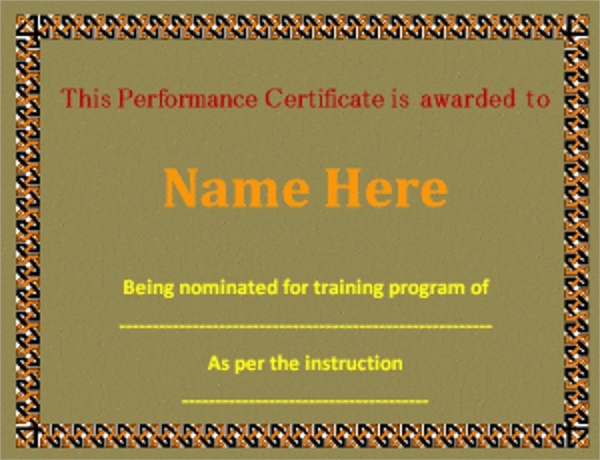 Here we shall discuss the many types of performance certificate templates. 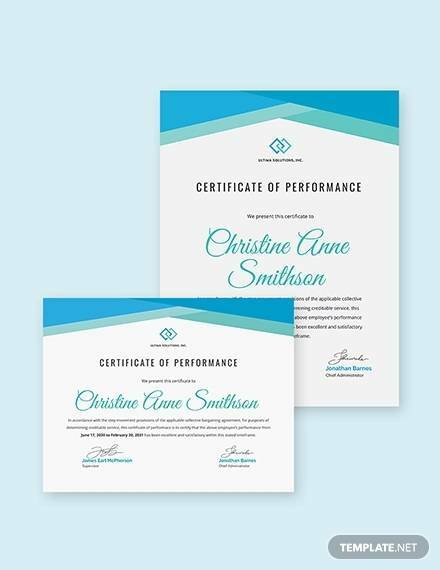 Sales performance certificates acknowledge people for their remarkable achievements in the sales department. Individual or groups of individuals who have increased the turnover of the businesses they are involved in are usually awarded these. 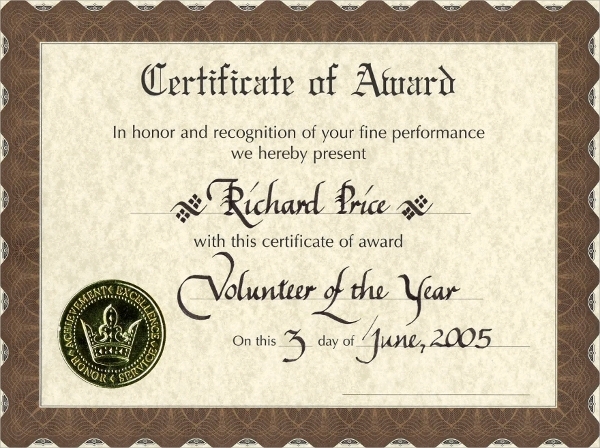 These templates should include a large text heading indicating the type of certificate (in this case, excellence in sales). It also must comprise of the name of the individual and certifying authority along with the signature of the latter. A good clear explanation of the good sales activity demonstrated should be mentioned prior to the names of the authority and the awardee. These templates address the stand out displays in the performing arts. Usually awarded at various competitions. 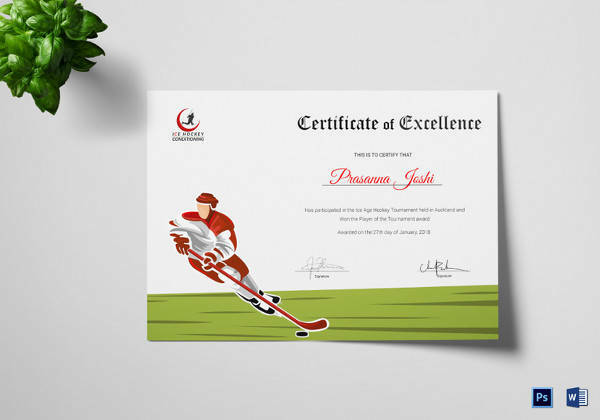 It can either be in acknowledgment of achieving a podium finish (first, second or third) or as a certificate of participation. 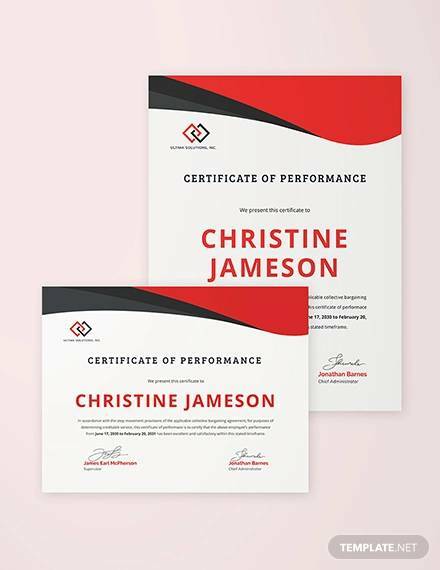 It maintains a similar structure as that of a sales performance certificate but in addition, can have a grading/marking mention of the performer(s). This will help validate the quality of the dancer(s) and help in future performances/dance shows. Another prominent and well in use type of template which is given to the employee(s) of firms for their high level of excellence in providing their services and priceless contribution to the betterment of ROI. 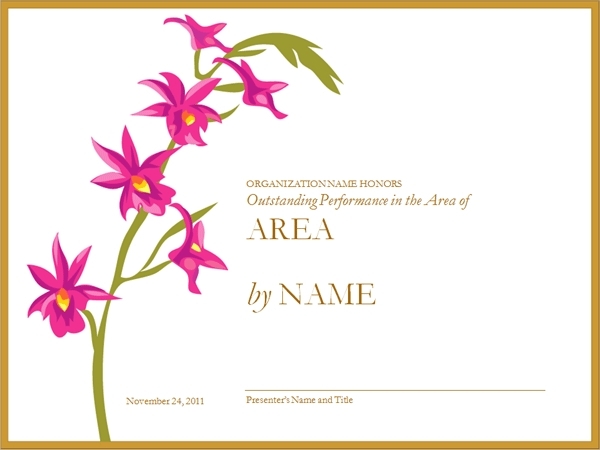 Many firms award these certificates every month/year to their personnel based on various measures of performance. The fields include efficiency, consistency, quality of work, innovative ideas etc. 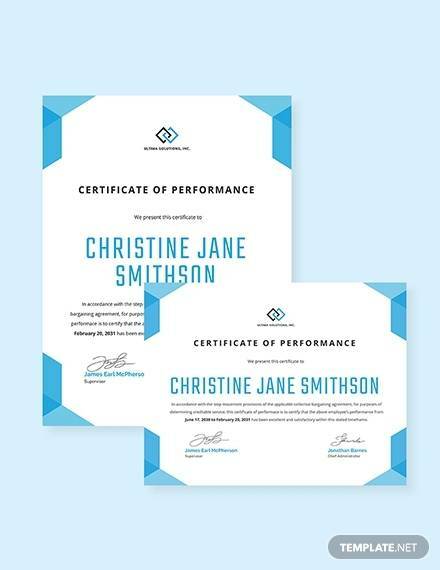 The template consists of all the essential certificate fields as discussed earlier and in addition also mentions the new position/title awarded to the employee corresponding to his/her work. It is also treated as a base factor upon which the personnel are promoted or given a hike in salary. 1) Details of the consumer inclusive of address, contact number, type of assessment and total floor area. 2) Estimated costs of energy usage along with probable savings in expenditure. 3) Estimated power usage of various activities with a clear breakdown based on type of power consuming devices. 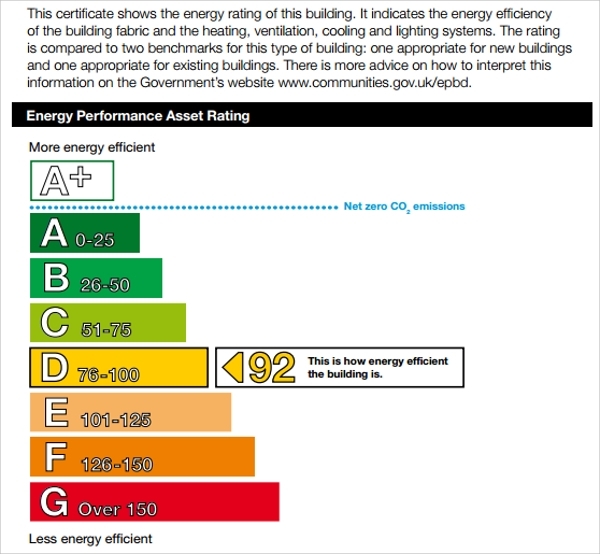 4) A rating system which has ratings from A to G with A being a very energy efficient power usage and G being a scale of highly wasteful usage of energy. 5) Suggestive data to make better energy savings and reduce the overall bill of consumption. These certificates are issued to ensure that proper information regarding energy usage is conveyed and also to educate the people about the good incentives of energy management and proper energy utilization. These certificates are also used to award payment reimbursements to the consumers in response to an energy efficient usage. Performance, if it is for the better, needs to be appreciated and awarded. The long reaching benefits of offering these certificates are numerous. Every firm, institution or business has certain goals that it tends to achieve through performance appraisals. 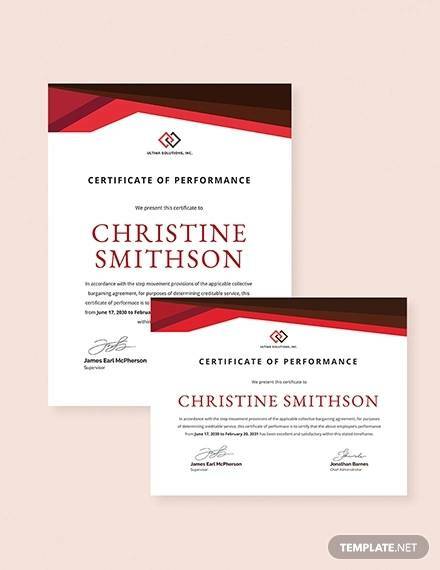 A consolidated 4 goal Word Certificate Template system exists . The authorities look for developmental goal satisfaction, awarding of promotion, retention, recognition, organizational maintenance, HR planning, documentation for validation for research and also for legal requirements. Templates offer a one stop shop for firms to prepare quick certificates and appraisal forms. They make life easier and simpler for providing these certificates on a time bound manner. 2) Training and competency development. So far everything from awarding certificates to realizing benefits of providing them have been discussed herewith. A need arises to understand how the clock ticks within the system to allow these certificates are issued. The process begins with the very definition of the achievement objective. It is followed by the expectations to be met by the job based on a particular scale of choice. 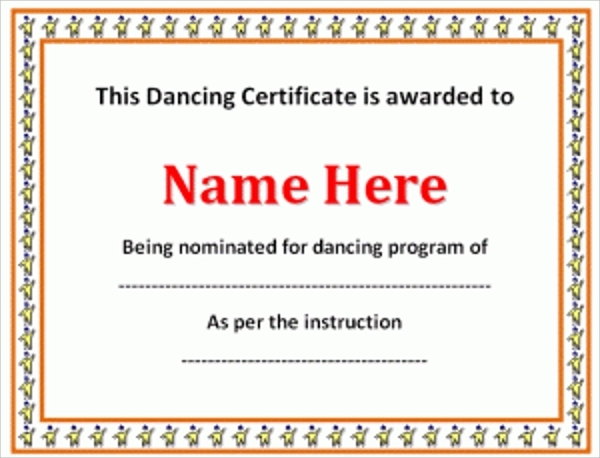 An appraisal program Gift Certificate Template suitable to the cause is devised and the award is conferred after this. An interview, aimed at attaining valuable feedback is also done to modify and update the present motives of the business. The data is used appropriately and is also used socially to encourage healthy competition. Templates suitable to each system is selected, edited and applied. Positives and positives of keeping such an appraisal system alive is well known and templates catering to each need are growing in number in terms of availability.